This week, Chris and Rory bring you jeggae by the Bonobows, as well as tracks from Polysics and Number Girl. Music connected to, from and inspired by video games as well as tracks from Bo Peep and the Soil and Pimp Sessions. 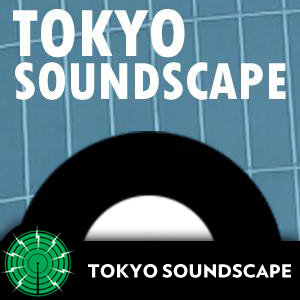 In this episode Rory Steele plays his pick of Japanese music, from bands such as Yellow Magic Orchestra to the curiously titled School Food Punishment.